With the need for greater capactiy of optical communication systems, wavelength divison multiplexing (WDM) technology was developed. WDM basically puts multiple signals on a single fiber, each one represented by a different wavelength. While early systems utilized two or three wavelengths with relatively wide separation, we would today characterize those as wide wavelength division multiplexing(WWDM) systems, and primarily they employed dual window(Fused Biconic Taper) FBT couplers. 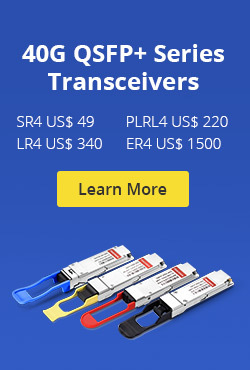 These devices typically operated in the range of 810/870/1310nm or 1310/1550nm, with the light sources such as Fabry Perot (FP) lasers or light emitting diodes(LEDs) operating at those wavelengths. 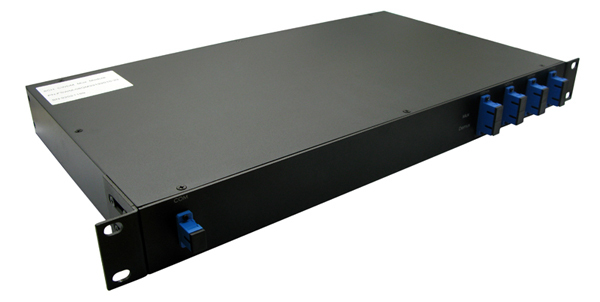 Those early systems eventually evolved in what we today know as coarse wavelength divison multiplexing(CWDM) and dense wavelength division multiplexing(DWDM) system. 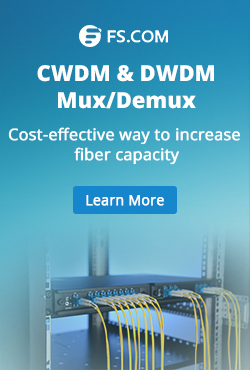 While DWDM is the technology of chocie for long-haul or ultra long-haul(ULH) applications across the network back bones, in metro applications CWDM rapidly filled the gap between DWDM and WWDM systems, yet less expensive and complex than DWDM. Today, CWDM is becoming more widely accepted as an important transport architecture, where up to 18 wavelengths are available for transmitting information over a fiber link in metro or access network. After i readed some professinal books, i know the agreed technial standards, in many industries, benefi both producers and cosumers by stimulating the uptake of a new technology, reducing costs, and increasing the overall market size of a new technology. CWDM standards have allowed the manufacturers of CWDM lasers and optical filters to commit to mass production of a small range of standardized components that they know will be used by all of telecommunication systems equipment who incorporate standardized components into their designs can reduce their design effort and materials costs. I will to learn the CWDM standards seriously. In next artcial, i will introduce the stansdards fo you soon. This entry was posted in Wiki and tagged CWDM, CWDM lasers, CWDM standards on March 4, 2014 by Admin.